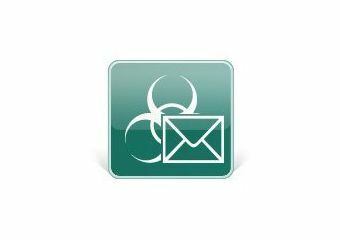 Kaspersky Anti-Spam protects both users of company mail systems and Internet providers from unsolicited mass mailing or spam. Kaspersky Anti-Spam helps mail system users eliminate unwanted mail. It employs intelligent spam detection technology, which was developed using Kaspersky Lab's extensive experience in protecting large-scale mail systems.